Jane Thang Productions, LLC is an entertainment company that produces original plays, film, poetry, photography, live events, and shows that establish strong views on normal life situations; showcasing passionate perspectives of life’s many joys and sorrows and gives our viewers examples of how to stay strong, empowered and surpass it all with class. 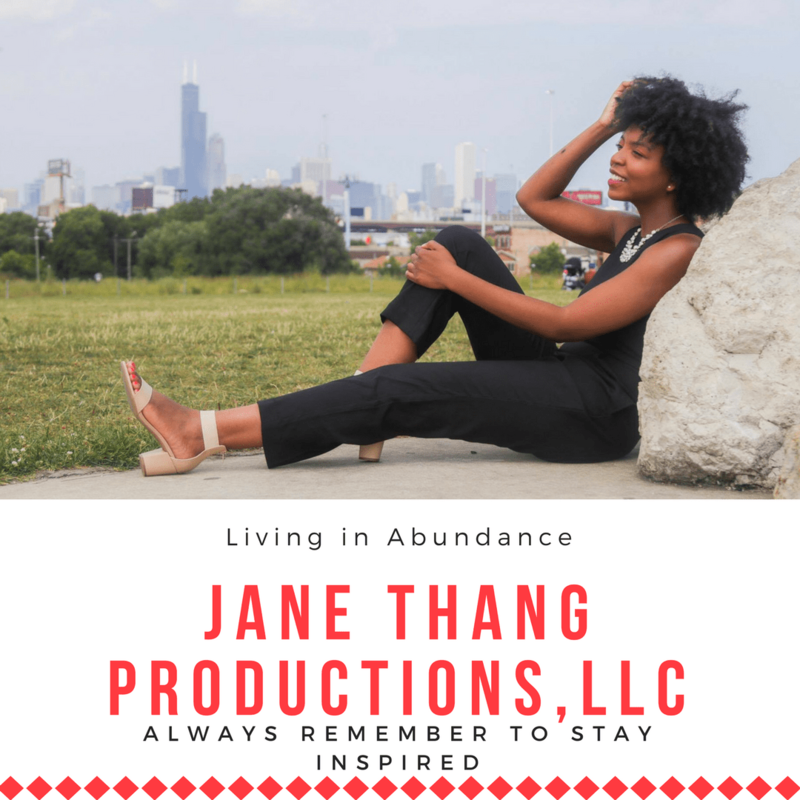 Jane Thang Productions, LLC’s mission is to tell stories and produce projects that promote a lifestyle exuding strength, empowerment and class in hopes of someday creating a True Blue Effect. 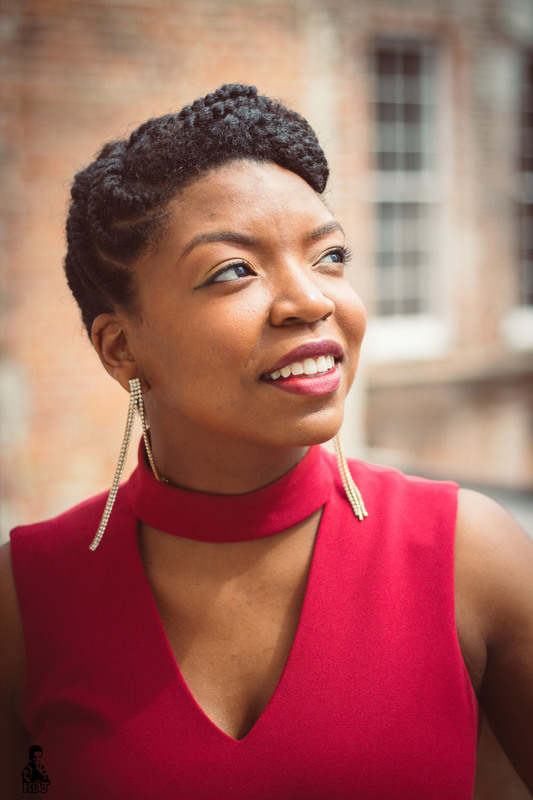 A True Blue Effect is a movement representing how originality, hard work and perseverance can keep souls freely living and loving life beyond a recessions’ defeating pressures. Blue is a calm and cool color tone that soothes the mind and body and it also comes in many shades. Whether you prefer navy, sapphire, baby blue, or powder, a tint of blue can always be appreciated. As the sad shades brighten up to free spirit shades, individuals reach epiphanies every day. When life presents new meaning, and the shadows of chaos have faded and the communities start to surpass, a True Blue Effect has been made. This company not only longs to be a great success but it also longs for the world to be more unified and happy. Visit our Jane Thang Gives Back page to see how we are working to make a True Blue Effect in our local communities.